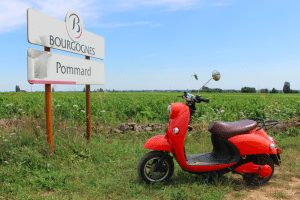 When Burgundy is your home, it’s hard to think of anywhere else that can beat it. Especially when it comes to wine. 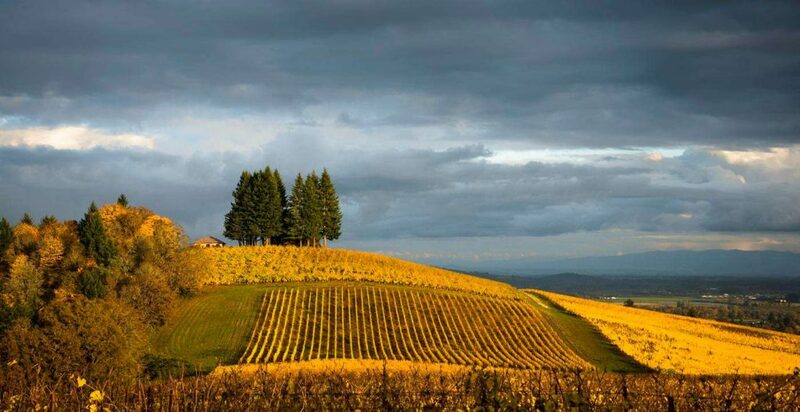 However, if you’re looking for a trip to one of the world’s best wine destinations not in the Côte d’Or ; with a fraction of the wine tourists too ; then the Willamette Valley, an hour south of Portland, is the next best place to call home. People welcome it as America’s – and rapidly becoming the world’s – greatest Pinot Noir growing terrain. The 150-mile-long Willamette Valley (twice the length of Burgundy) is where 500 wineries each compete for the sun’s undivided attention. Verified an official wine region in 1983, the Valley has since been divided into several subregions. It includes Eola-Amity Hills, Yamhill-Carlton, McMinnville and Dundee Hills. It isn’t just excellent Pinot Noir that helps Willamette Valley stand tall above some of the US’s other popular wine locations. We profoundly honour the area for its lack of pretence. 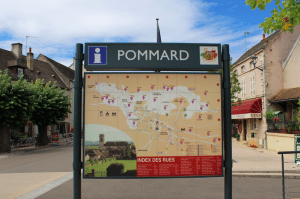 A laid-back attitude and atmosphere in which visitors can actually meet winemakers in person ; take that, Burgundy! ; and ride horseback through sunny vineyards most days of the year. In a little over 30 years, it became a leading wine region. With more than two-thirds of the state’s wineries and vineyards located within the Valley and with its cool climate can grow a variety of grape types. There, we find Pinot gris, Pinot blanc, Chardonnay, Riesling and Gewürztraminer. The wine makes the headlines, and will continue to do so and grow in the decades to come. But it is the personal, intimate touch and charm of the winemakers, with their own wonky approach to making wine and their desire to bend and break the established rules, that truly stands out. Indeed, this year the region won the 2016 Wine Region of the Year award by Wine Enthusiast magazine. A big accolade for somewhere that feels so small and cozy. The Willamette Valley, with its scores of family-owned vineyards, boutique hotels, tiny cities and scenic bike routes, not forgetting all the usual small-town Americana charm (rivers, trails and mountains – all that good stuff) is a great getaway to somewhere off the beaten path that has all the comforts of home.